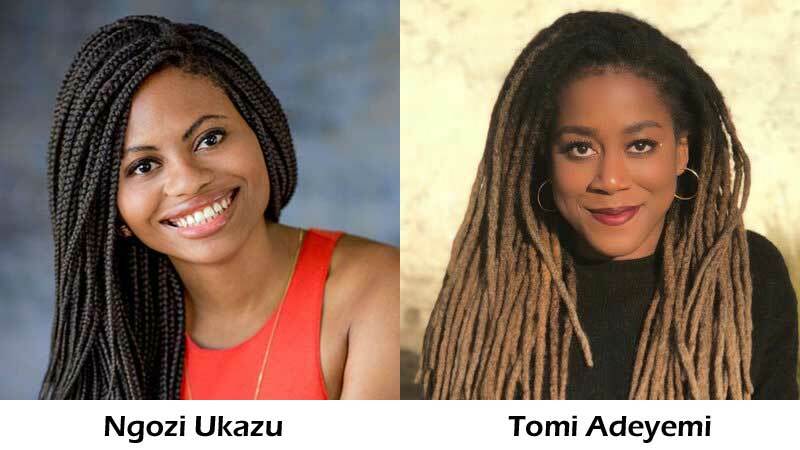 Ngozi Ukazu and Tomi Adeyemi are finalists for the William C. Morris Award 2019. The William C. Morris Young Adult Debut Award, first given in 2009, honours a book published by a first-time author writing for teens and celebrating impressive new voices in young adult literature. The winner is announced annually at the American Library Association Youth Media Awards, with a shortlist of up to five titles named on the first week of December. The award is named for William C. Morris, an influential innovator in the publishing world and an advocate for marketing books for children and young adults. Some of the previous winners of the awards are Angie Thomas for That Hate U Give, Jeff Zentner, Becky Albertalli, Isabel Quintero, and Blythe Woolston. Of the five finalists for the 2019 edition of the prize announced in December 2018, there are two writers of Nigerian descent in Ngozi Ukazu and Tomi Adeyemi. Using witty dialogue, a subtle gay romance, and lots of references to Bitty’s baking, Ukazu dives deep into bro-culture and demolishes toxic masculinity in this well-crafted graphic novel, which follows Eric “Bitty” Bittle and his hockey team through their years at Samwell University. Teens will be ready to devour the next installment of this unabashedly charming story. In Orïsha, diviners and maji were revered for their abilities, until tyrannical King Saran forced magic from the kingdom. When his daughter, Amari, flees the palace with an ancient relic, she meets 17-year-old diviner Zélie. Together, they undertake a quest to restore the kingdom’s magic, but Amari’s brother is determined to keep his father’s legacy intact. Check, Please! : #Hockey written and illustrated by Ngozi Ukazu published by First Second. Children of Blood and Bone written by Tomi Adeyemi published by Henry Holt Books. Darius the Great Is Not Okay written by Adib Khorram, published by Dial Books. What the Night Sings written and illustrated by Vesper Stamper, published by Knopf Books for Young Readers. The winner will be announced at American Library Association Midwinter Youth Media Awards on January 28, 2019. UPDATE: The award went to Darius the Great Is Not Okay by Adib Khorram. Thanks for the info. I am coming scross this prize award fir the first time. I am not awre of its existence. Next Next post: Goethe-Institut Kenya’s Artistic Encounters 2019 artists announced.